A Florida attack victim required 100 stitches but survived. I’ve spent the last 40 years in the waters of the Great Barrier Reef. During the ‘early days’ I saw so many sharks that I included them in my census work just because they were all around me. In many places, sharks of all species averaged about 15 individuals per hectare of reef slope. I was always concerned about them following behind me as I was towed along the reef edge. I saw myself as an overgrown fishing lure and Australia’s reputation as the shark capital of the world didn’t settle my nerves during those long hours underwater. So how real is the case against sharks? According to the Australian Shark Attack File (15 April, 2014), there have been 595 unprovoked shark attacks in Australia of which 158 were fatal. Those numbers might make you think twice about going into the water but let’s look at when they happened. In fact the data spans a 100 year period so unprovoked attacks have been averaging about 6 per year and resulting in less than two deaths per year. “Based on the same calculations used by the International Shark Attack File for the annual risk of death during one's lifetime' from various activities in America – Australia has a 1 in 3,362 chance of drowning at the beach and a 1 in 292,525 chance of being killed by a shark in one's entire lifetime”. Although shark attacks are infrequent, there is a heightened awareness due to occasional serial attacks; “it’s out there and I’m next”. Horror fiction like Jaws (1975) appears on TV just often enough to keep this fear alive and even so-called “nature” shows only show sharks in frenzied feeding. According to Time/ CNN : Zoologists today estimate elephants around the world kill 500 people a year while the great white sharks (Jaws) kill only 4 people. Incredibly, there are about 24,000 lightning deaths (one every 20 minutes) and 240,000 lightning injuries annually (Royal Aeronautical Society, 2003). When was the last time we read stories of the lurking danger above or watched a movie where people were struck down like dominoes by searing thunder bolts? On March 1, 2013, "Global Catches, Exploitation Rates and Rebuilding Options for Sharks," was published by Dr. Worm and other researchers from Dalhousie University, the University of Windsor in Canada, as well as Stony Brook University in New York, Florida International University (FIU) in Miami and the University of Miami. A very powerful team of scientists. 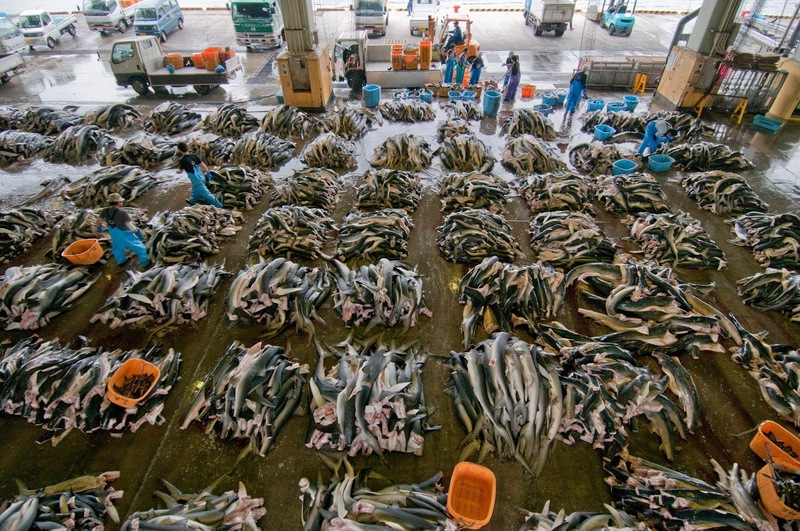 Sharks are killed for their fins. These are made into soup. 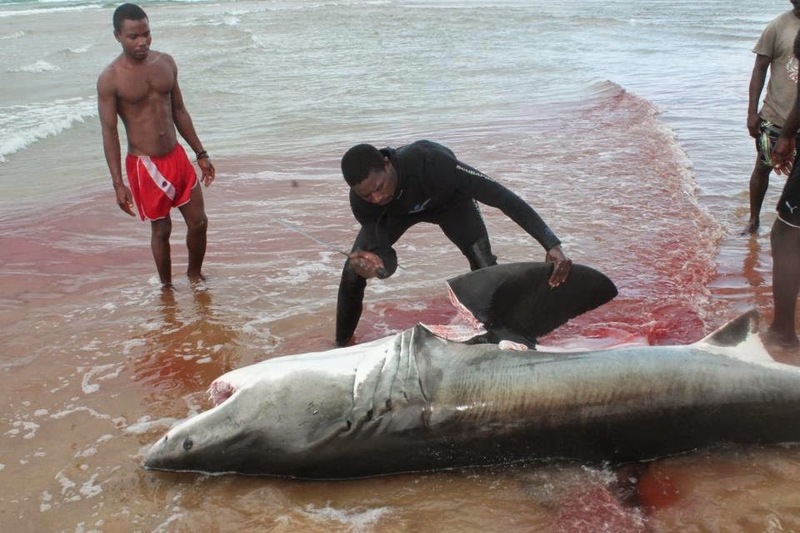 Their shocking findings put the carnage at 97 million sharks in 2010. The possible range of mortality falls between 63 and 273 million annually. This equates to somewhere between 7,200 and 31,000 sharks per hour. 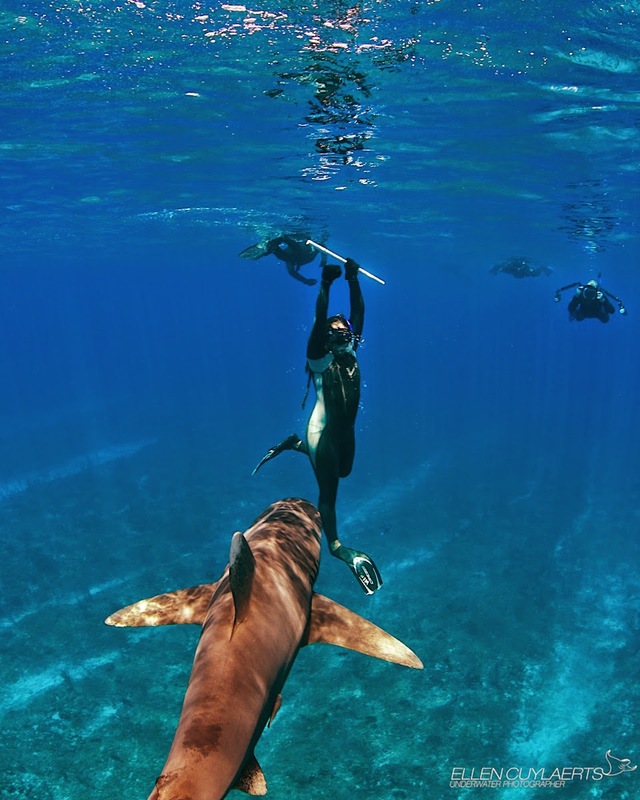 "This is a big concern because the loss of sharks can affect the wider ecosystem," said shark researcher Dr. Mike Heithaus in March, 2013 (executive director of FIU's School of Environment, Arts and Society). John G. West, publishing in the prestigious Journal of Marine and Freshwater Research states, “The way people use the ocean has changed over time. The rise in Australian shark attacks, from an average of 6.5 incidents per year in 1990–2000, to 15 incidents per year over the past decade, coincides with an increasing human population, more people visiting beaches, a rise in the popularity of water-based fitness and recreational activities and people accessing previously isolated coastal areas. Sharks are curious and seldom threaten divers. There is no evidence of increasing shark numbers that would influence the rise of attacks in Australian waters. The risk of a fatality from shark attack in Australia remains low, with an average of 1.1 fatalities per year over the past 20 years. The increase in shark attacks over the past two decades is consistent with international statistics of shark attacks increasing annually because of the greater numbers of people in the water. Sharks do injure and kill people as do most other large animals and many other things we all take for granted in everyday life. I’ve spent thousands of hours in the water with sharks and do not see them as my enemy. Until we can deal with sharks honestly in both the media and our own minds we will not be able to protect them and the oceans they swim in. Recent attempts to cull shark numbers in Western Australia are the result of our human reaction to predators that might attack us. It is the same response we have elicited to large predators over the last 15,000 years and which has generally resulted in extinction of those species. But this time may be different. Research shows that as shark numbers plummet the ecological stability of the sea is lost and life-sustaining fisheries collapse. What a tragedy to discover we lost such an important battle through our own primitive fears and self deception. 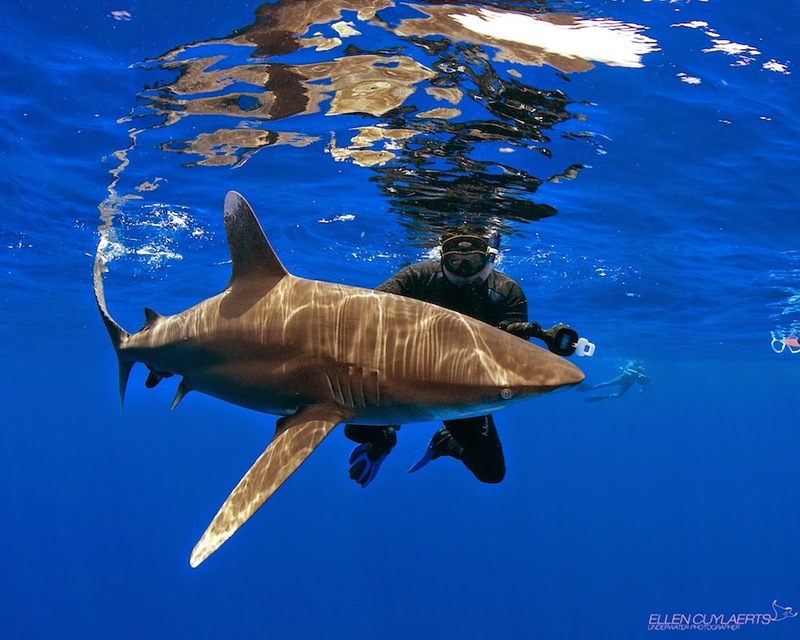 Many thanks to my friends Ellen Cuylaerts and Shawn Heinrichs for their excellent photos.